We are innovation-driven to produce the best possible results our automotive and motorsport clients, providing lightweight but robust moulding solutions, particularly where manufacturing for speed capability is crucial. We have superb mould-making capabilities, applying our extensive technological experience and knowledge of materials. We build entire bodyshells, panels and monocoques to meet the highest specifications in quality and reliability. We also offer a full, professional automotive repair service using fibreglass technology. 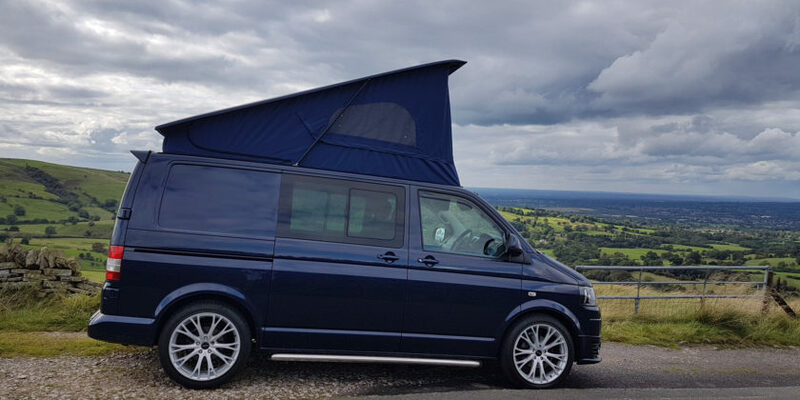 Our customer, Low Life, approached us for help developing and manufacturing stealth elevating carbon fibre roofs for his VW camper vans. We achieved this by using resin infusion technology along with the latest carbon fibre fabrics. 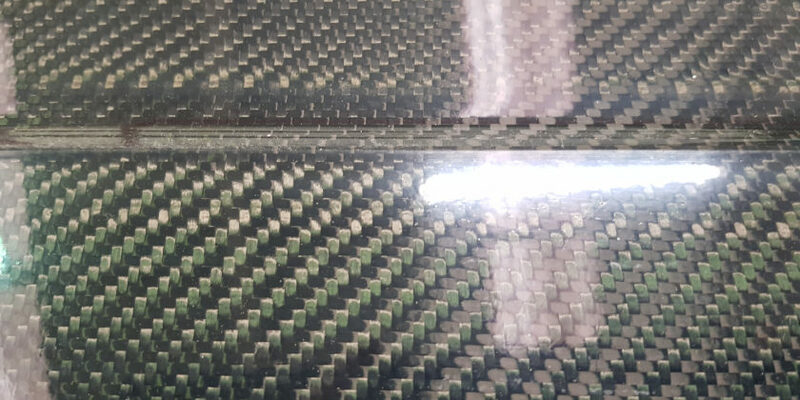 Carbon fibre has numerous advantages including high stiffness, high tensile strength, high temperature tolerance and is lightweight, making it the preferred material in many industries.